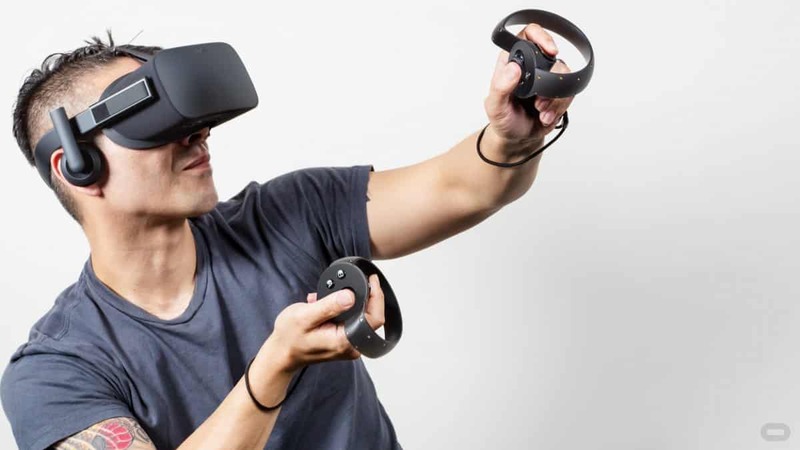 Oculus is poised to launch a new generation of its virtual reality Rift, which will be named “Rift S”. The new generation is supposed to have built-in cameras, meaning users will not need to use external cameras to track as they did with the current Rift. This camera will allow users to navigate anywhere without the need for external extensions or settings, developed with internal tracking support to make it easier for users to access the virtual world at home, work, and on the go. The Rift S is expected to include a high-definition display with enhanced internal components including NVIDIA’s new Virtual Link and GeForce RTX connectivity.